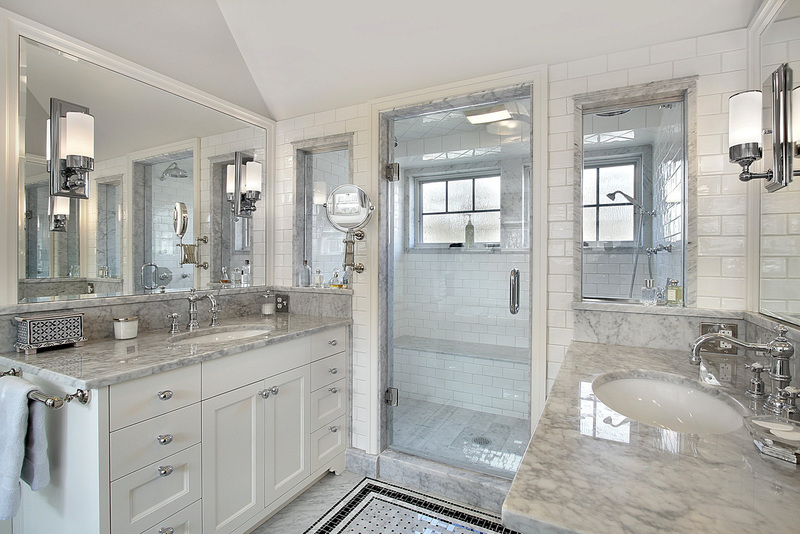 Looking to give your bathroom a makeover? 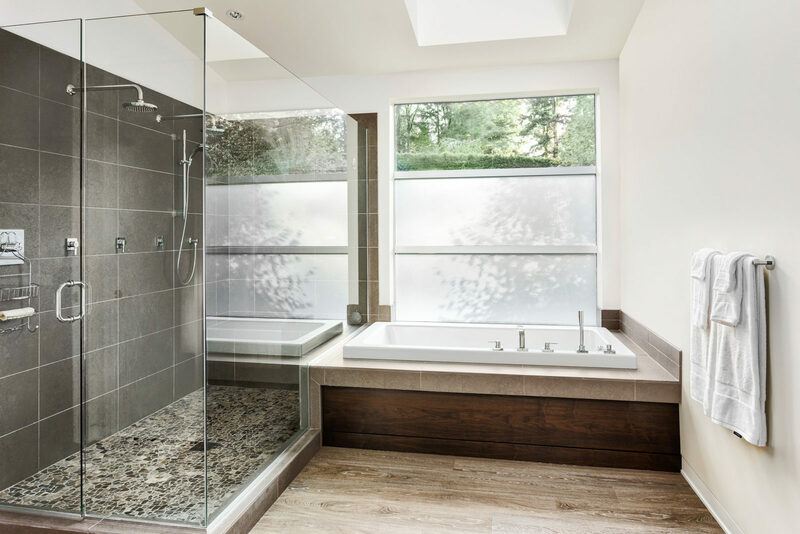 Why not make your home bathroom like your own mini spa! 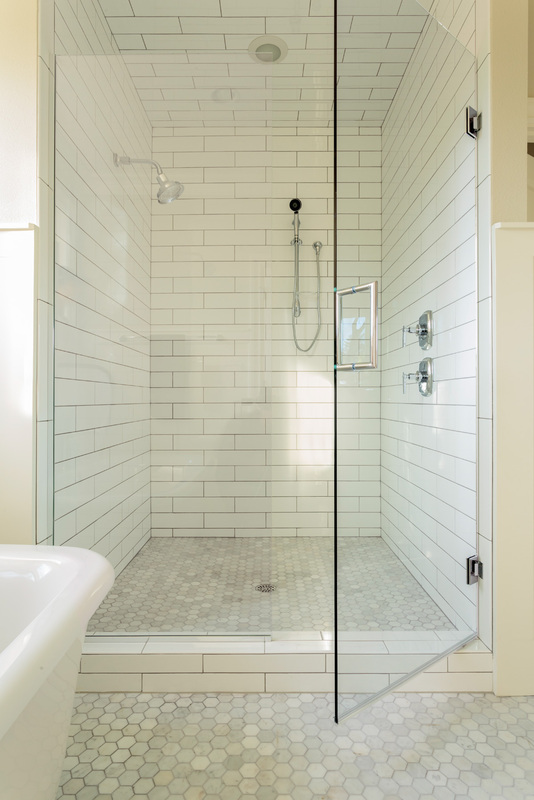 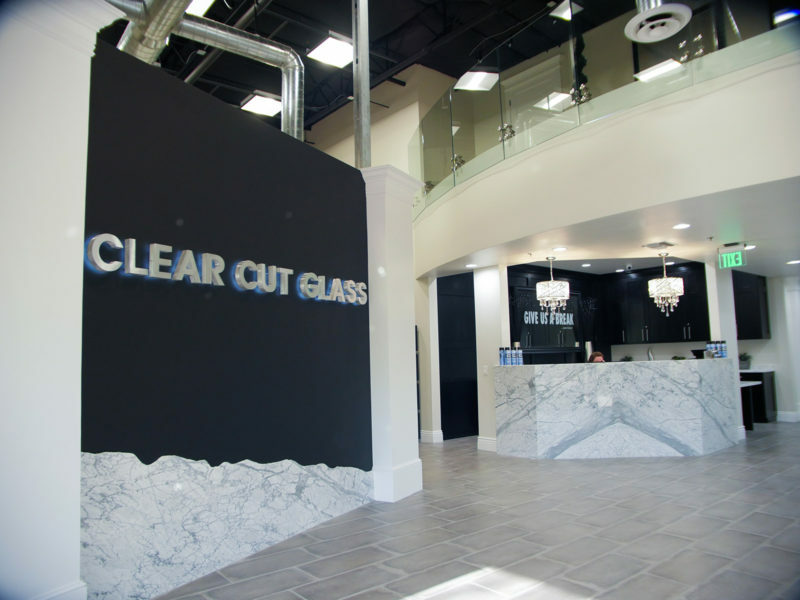 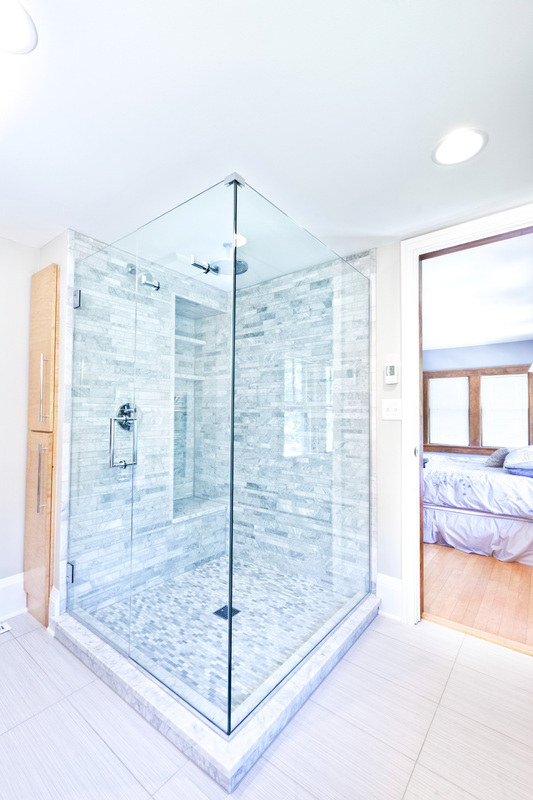 We can do any style of glass work for your bathroom remodel and can work with you to bring your ideas to life. 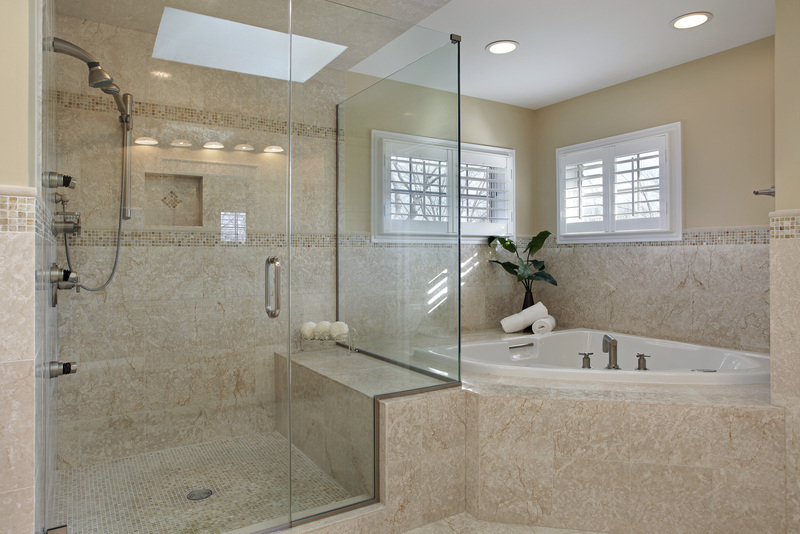 These gorgeous, luxury bathrooms are just examples of some of the styles we can do for you. 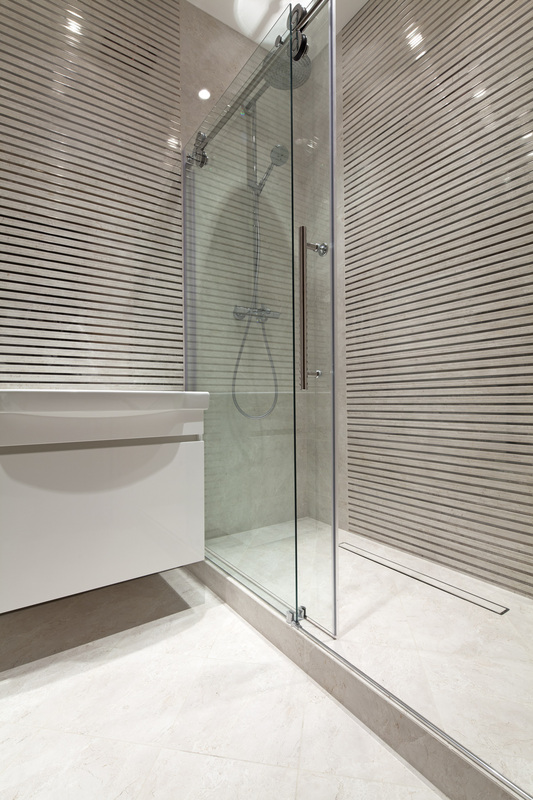 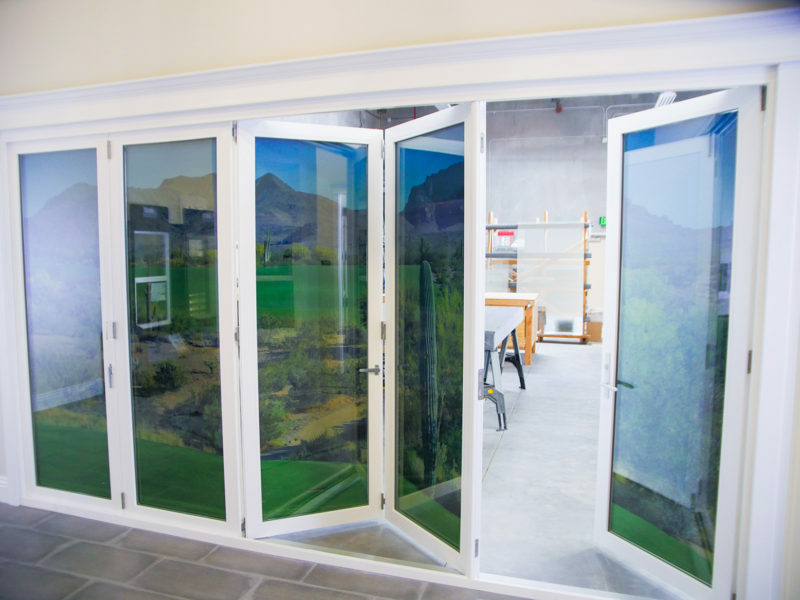 Take a look at our gallery for some ideas to get you started!